New 2018/2019 Titles are available! Sets of recently published titles are available at your public library through inter-library loan. Multiple copies can be borrowed for 5 weeks. 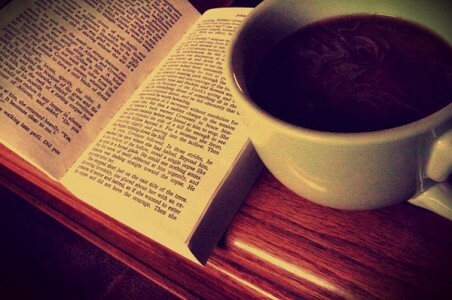 Learn more about the service on our Book Club Sets page. The National Network for Equitable Library Service (NNELS) offers accessible-format books free for print-disabled patrons. 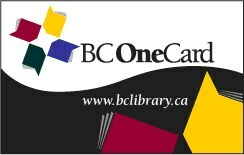 If you’re a resident of BC, you may be able to register for a BC OneCard, which can be used at participating libraries around the province. Learn more at your local library.